Staff training is essential in the healthcare industry, and training your employees is part of your legislative responsibilities if you work in the healthcare industry. We speak with Lin Pronger Business Manager of Unity Training Solutions to find out more. Unity Training Solutions Ltd was born in 2013 as an innovative training organisation. Sister company to Unity Care Solutions, who have branched out into the Training world! Initially delivering mandatory training for the Care Sector, they have now launched more specialised training courses. Lin started her Unity career as Branch Manager of Unity Care Solutions in January 2009 managing an experienced team of trained nurses and care support workers helping people in their own homes, nursing homes and private businesses. Unity has been established since 2006 and employ over 150 staff in the South East. In this 2:58 second snippet we find out more about NHS Personal Health Budgets. Will the NHS Personal Health Budgets be a blessing or will they add to your already heavy load? 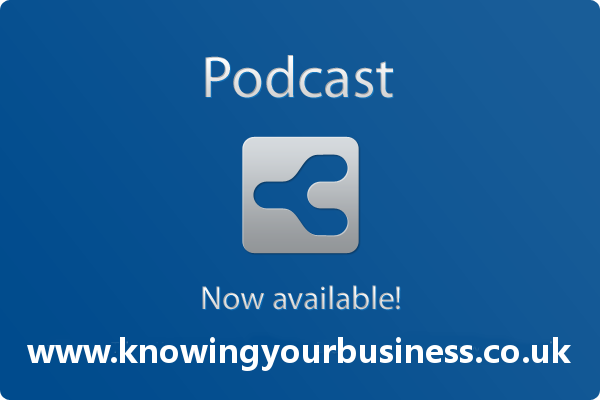 This weeks Knowing Your Business show was presented by Ian Gentles and guest presenter Lesley Nell.